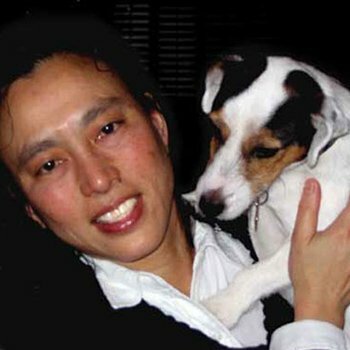 Dr. Sue Lee was inspired by her own family’s veterinarian ability and willingness to explain all aspects of her dog’s care to her. The early impact of effective client education and assessable veterinary care has stayed with her entire career. In 1987, Dr. Lee completed her Doctorate in Veterinary Medicine at UC Davis, receiving the Hart Scholarship for academic excellence. Dr. Lee practiced at small animal hospitals and feline only hospitals in the Los Angeles and San Diego areas before moving back to the Bay Area in 2000.  Prior to joining the doctors at San Bruno Pet Hospital in December 2008, Dr. Lee practiced in Redwood City and San Carlos. Her professional interests include internal medicine, geriatric medicine, and feline medicine. Outside of the clinic, Dr. Lee is the mother of two human children and one canine child, “Figgy Puddin”- an energetic Jack Russell Terrier.